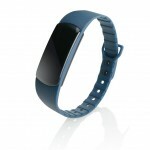 Promotional smart watches are a fantastic way to promote your brand. We offer a wide range of branding options for promotional custom printed smart watches. All of our promotional smart watches can be branded with your logo and your message. 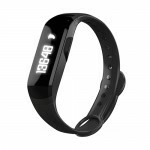 Water Resistant Fitness Band with Large LED Display & Lithium Ion Polymer Battery. Download the ..
Activity Tracker That Counts Steps, Calories & Sleep Pattern. 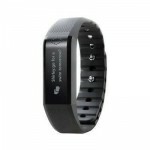 Tracker Will Indicate Activity Sta..
Bluetooth Activity Tracker & Smart Watch with Oled Backlight & LCD Display. 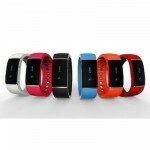 Device Syncs to ..
High Quality Customised, Brandable & Pantone Matched Unisex Smart Watches Three Styles Including.. Slim, Stylish Device That Tracks All Day Activity Like Steps, Distance & Calories Burned. Wear a.. 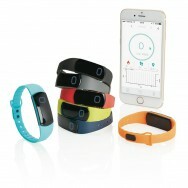 Tracks your activity, counts calories burned and monitors your sleep pattern. Comes with crystal cle..